Manufacturing networks which are still running outdated technology facing threats including risks to intellectual property and production processes, according to a recent report by Trend Micro Incorporated – a global leader in cybersecurity solutions. 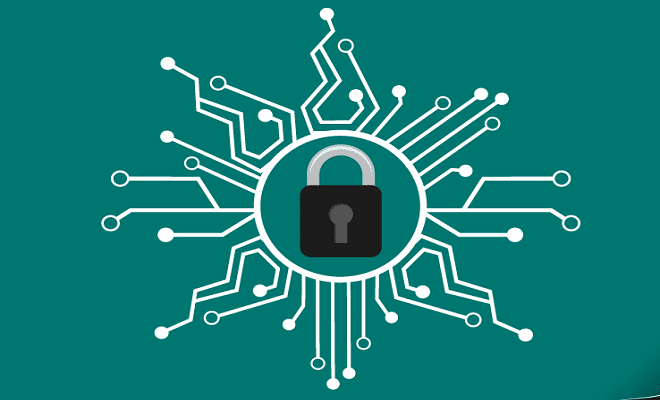 Trend Micro’s report titled “Securing Smart Factories: Threats to Manufacturing Environments in the Era of Industry 4.0, highlights the security dimension of the new era for manufacturing that is driven by Internet of Things (IoT) and connectivity everywhere. As per the report, in 2019, manufacturers are heavily doing investments in the convergence of traditional operational technology (OT) with information technology (IT) networks, adding latest technology to their environments that are still susceptible to the issues more than 10-year-old. The unique three-way threat that manufacturers are facing include the risks related with OT, IT and IP. Earlier, the isolated operations networks are being connected to IT network for driving efficiencies. However, this exposes insecure proprietary protocols and possibly decade-old OT equipment that is not patched frequently enough due to its criticality. There is a major disparity between important operations done by these devices. In fact, they operate with known vulnerabilities for years. “As this research outlines, the convergence of IT and OT could unwittingly have a serious impact on production lines and could lead to the loss of IP and competitive advantage,” he added. To help lessen the impact of Industry 4.0 threats, the report recommends that manufacturers have to remember the basics of cybersecurity, like limiting user access and deactivating directory listings, along with recognising and prioritising major assets to protect.